4.6 million customers hit Amazon Australia every month, get in front of these customers with Neto. 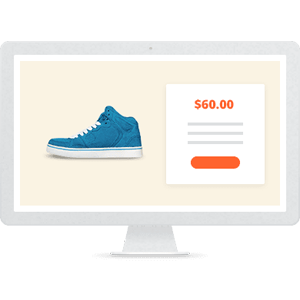 Sell on Amazon with Neto's powerful Amazon integration. 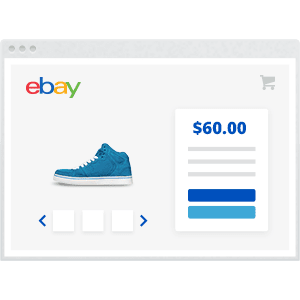 Seamlessly manage your Amazon Australia listings from the same dashboard you use for your existing channels, giving you one complete view of your retail empire. Fast track your way into Australia’s fastest growing marketplace. 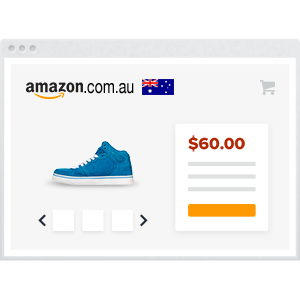 Simply connect your Amazon Australia Seller account to register your products in as little as 10 mins. Already on Neto? Set Up Amazon Today. Just connect your Amazon account to your store below and start listing in minutes. Marketplace management is part of Neto’s all-in-one retail platform. 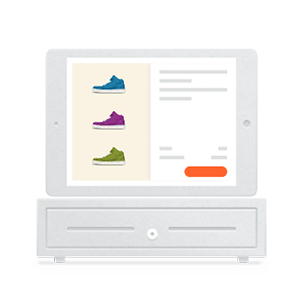 Run your business from one integrated dashboard. Specialized solutions that are right for your business. Choose from accounting, inventory management, shipping, help-desk, and more. Setting up a seller account and selling on Amazon Australia from Neto.